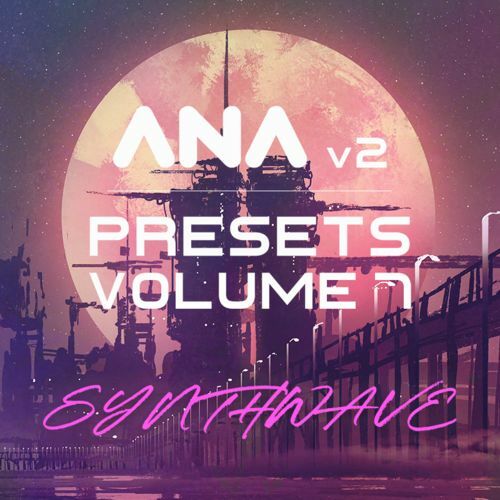 Sonic Academy presents our most hotly anticipated ANA 2 preset pack yet. ANA 2 Presets Vol. 7 - Synthwave has been designed by Bluffmunkey and ANA 2 lead designer Phil Johnston. 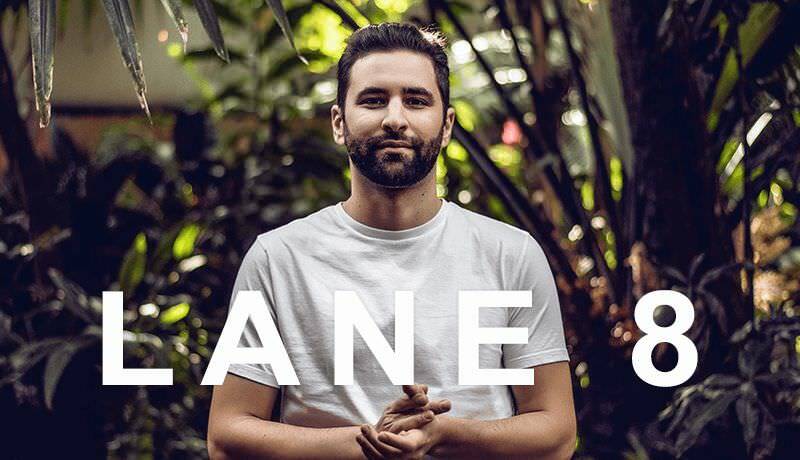 Sonic Academy is proud to present the Adam Ellis ANA preset pack VOL 4 - Pure Trance Collection. 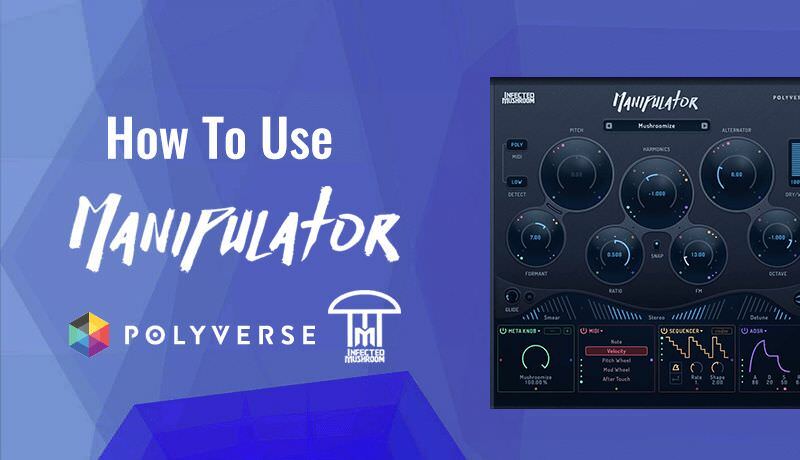 This week here at Sonic Academy we welcome back Noah Koroman aka 2Scoops to check out Infected Mushroom's monophonic audio alteration plugin in How To Use Manipulator. Completely redesigned from the ground up, ANA returns to the scene stronger than ever. 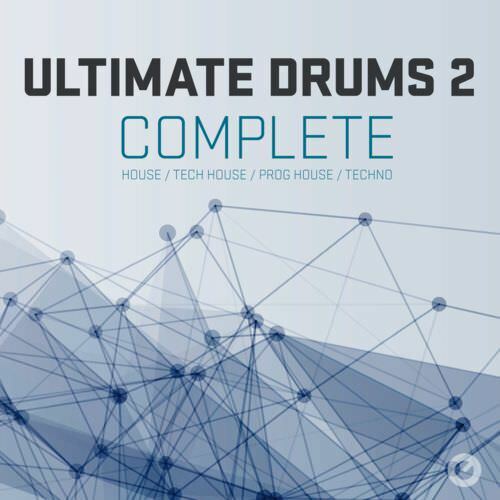 Sonic Academy is proud to present Ultimate Drums 2, the Ultimate collection of tools every producer should have..
Chris chats with Perfect Driver label boss, Icon Collective tutor and BOT collaborator Matthew Anthony. Here he chats about growing up in Green Bay and its influence of house music on him. 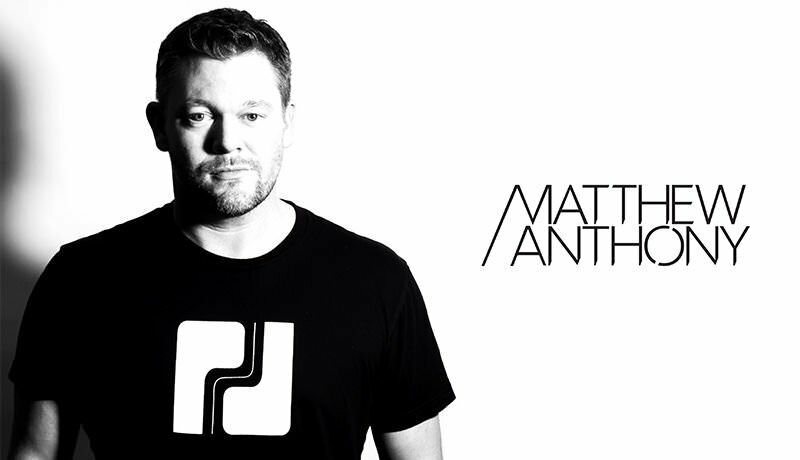 His sound could be described as 'Goofy Bass Heavy music' A lover of all things nature, Matthew Anthony’s aesthetic is a fusion of his passion for drums, upbringing on 90s hip-hop and affinity for broken beats. 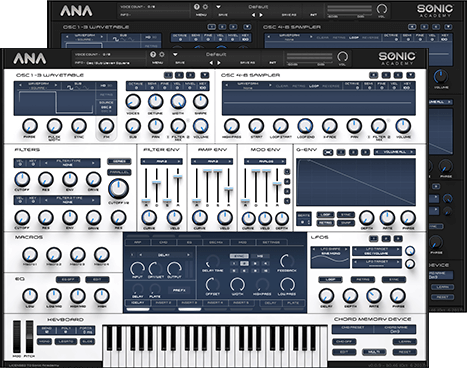 Sonic Academy is proud to preset the first preset pack for our new synth ANA 2. ANA 2 Presets Vol. 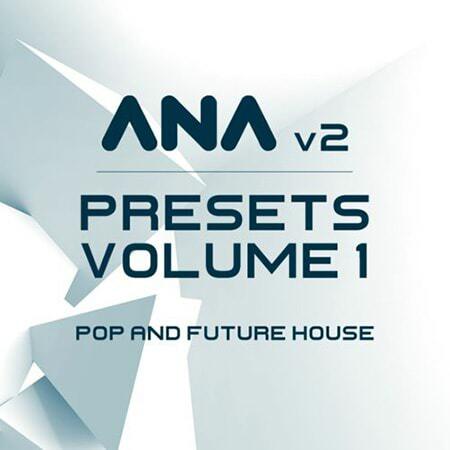 1 - Pop and Future House delivers 100 technically advanced presets showing you the true potential of this amazing synth. An amazing collection of the deepest basses, warmest pads, and soaring leads. We have added bonus wavetables, G-Env, Arp and CMD preset also to make ANA 2 powerhouse in your studio. 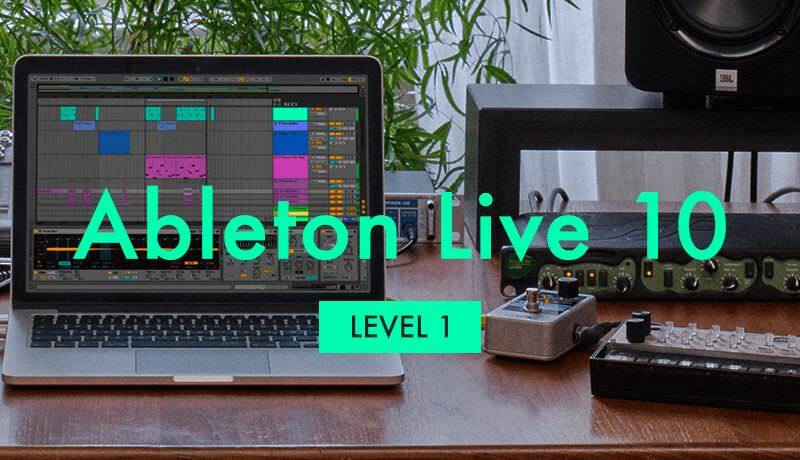 Make your productions stand out from the crowd with this crucial resource!